Do you have a noisy compressor driving you crazy? 1- No Oil in the System. This type of noise is a heavy rattle sound coming from the compressor. If left unattended, the compressor will fail prematurely. 2- Slipping Drive Belt. This type of noise can sometimes be solved with a simple belt adjustment, or replacement of the belt or tensioner. In some cases belt noise may indicate a compressor that is locking up because it is damaged, or freezing up. 3- Worn Internal Compressor Parts. This type of problem can result in belt noise due to compressor failure, or a loud rattle from the compressor as the internal parts begin to fail. 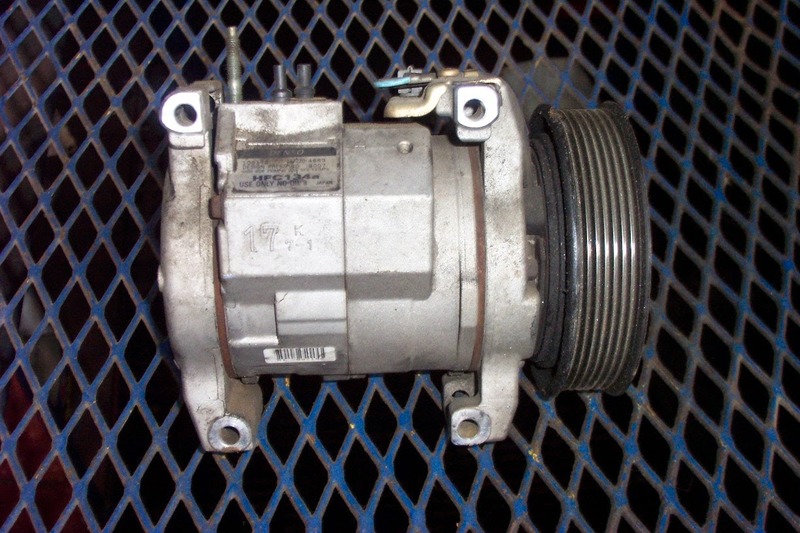 If your compressor is making any of these noises, it is important to get the system diagnosed and repaired as soon as possible to prevent UN-necessary repair costs.